From corporate events, seminars, trade show, or private parties and weddings, we can help turning your dream into reality. Catering services staff, decor, and sound system are available under on roof. Book your party to avoid disappointment and get online quotation at Riverside Halls or email sue@riversidehalls.com. 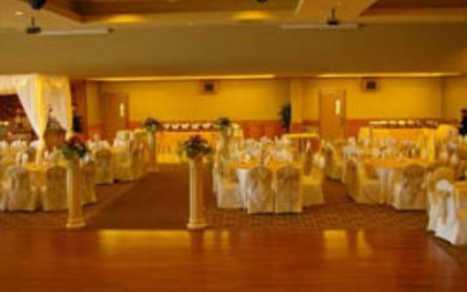 4 Banquet Halls, centrally located in Richmond, accommodating 100 to 700 guests. 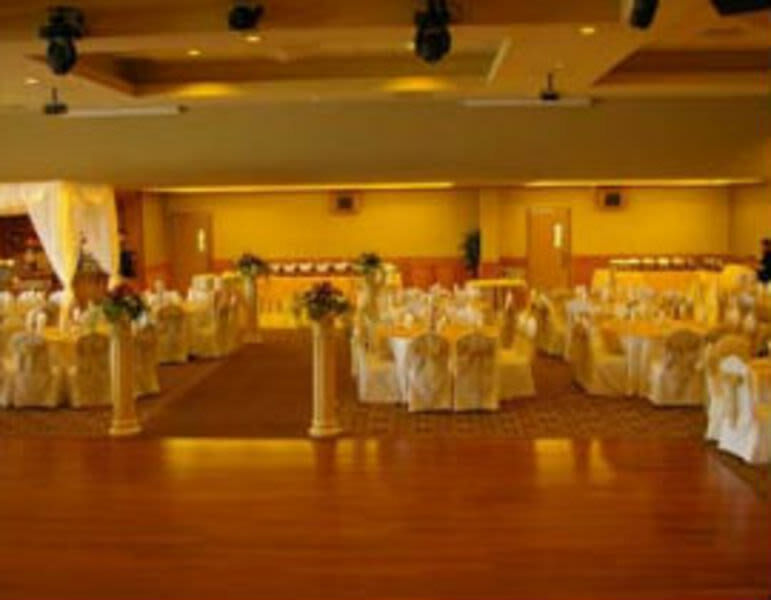 All inclusive packages available at www.riversidehalls.com.